With over 40 years of experience we are able to offer you advice and help in providing you with the holiday home that best suits you and your family’s needs. 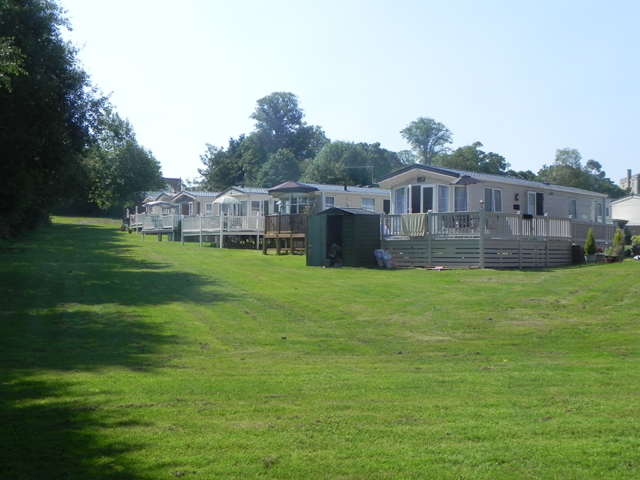 We take you through the process of choosing a pitch here at Merley House Holiday Park, and help you to streamline your requirements whether it’s a Holiday Home, Lodge or a Log Cabin and advise you of what you can expect in the future with regards to ownership on the Park. Before calling us to arrange a visit and see what available pitches we have, take a look now at some of the current Holiday Homes, Lodges & Log Cabins available, and the facilities we offer on the Park.